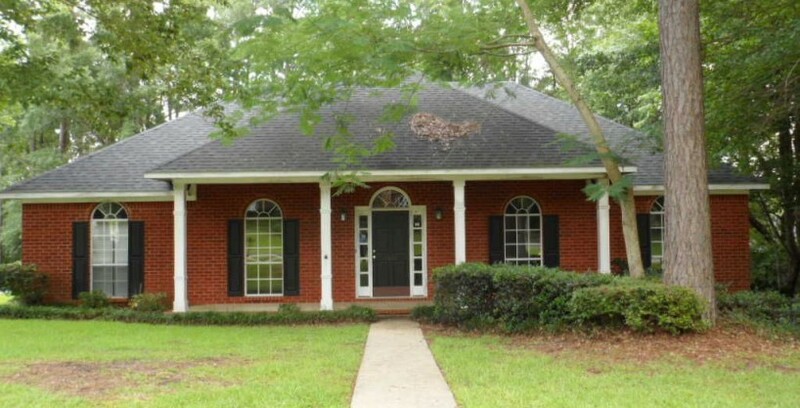 West Mobile Foreclosure For Sale at 1570 Brockton Ln E. This home has a very warm and inviting exterior with established landscaping. The home is brick and vinyl construction for easy exterior maintenance. 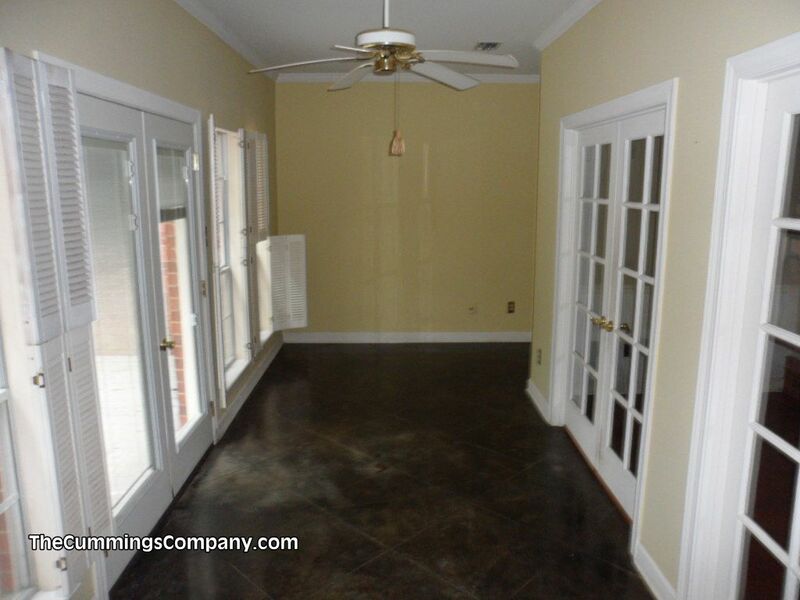 The interior of this 4 bedroom 2 bathroom home features smooth raised ceilings, scored concrete, hardwood, tile and carpet flooring, and lots of natural light. 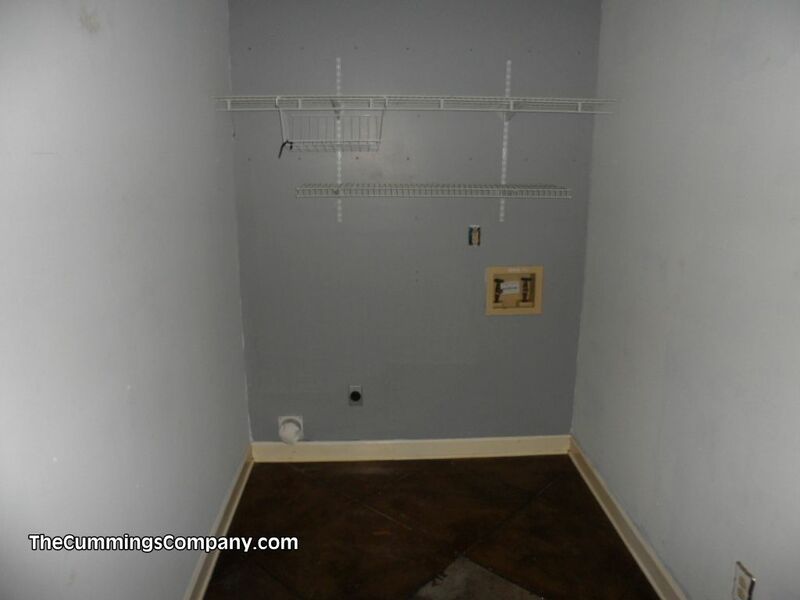 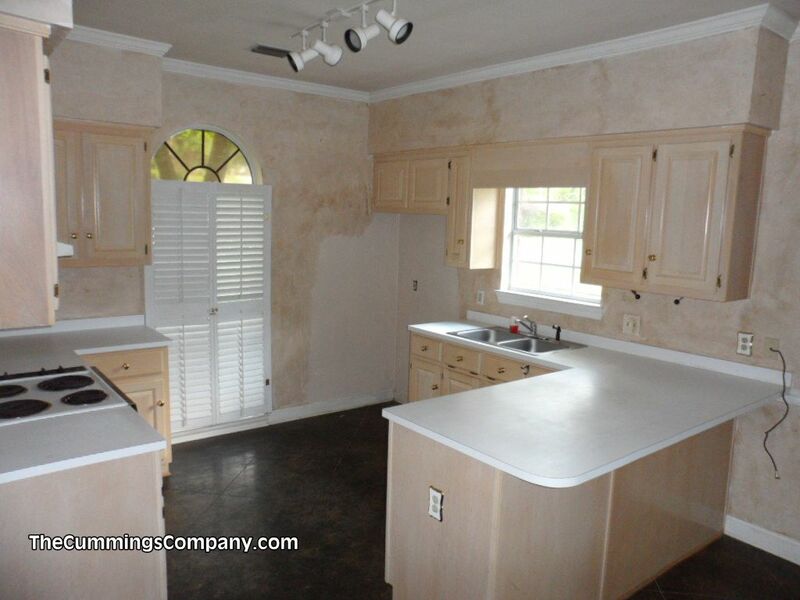 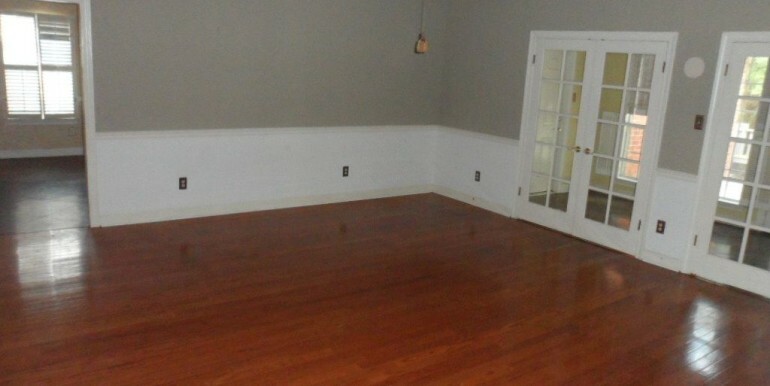 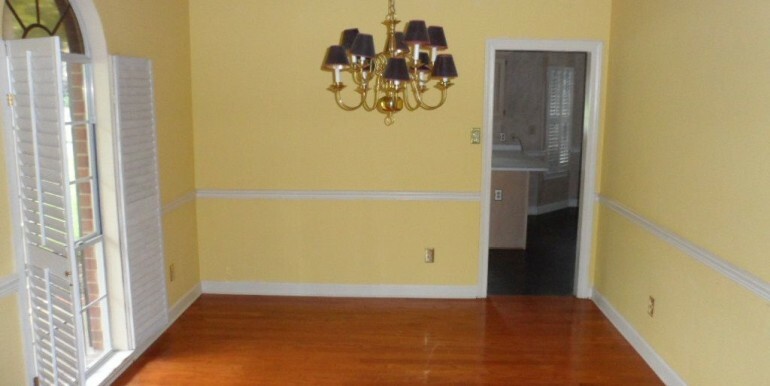 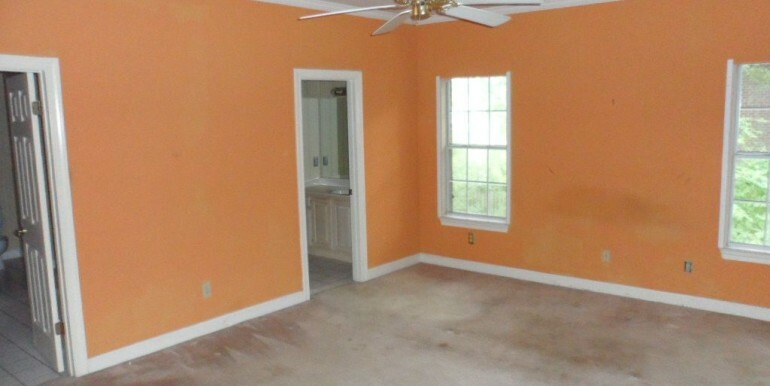 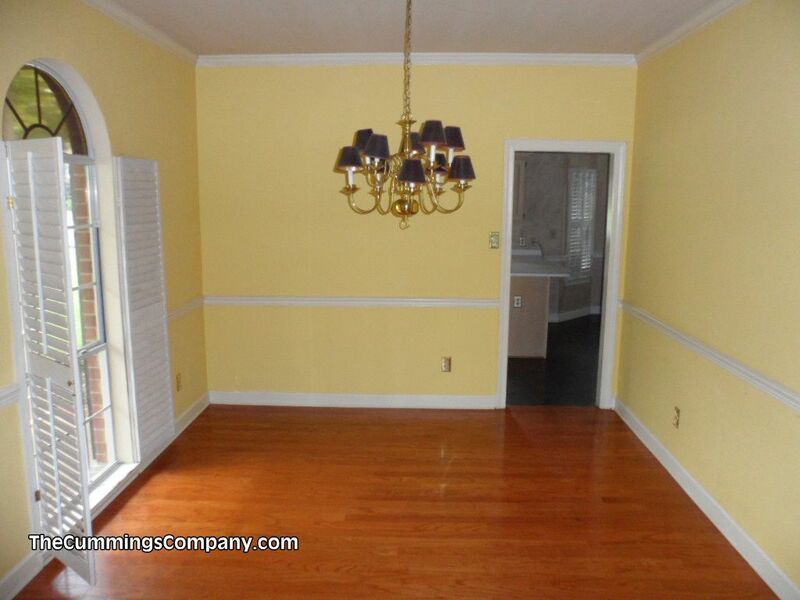 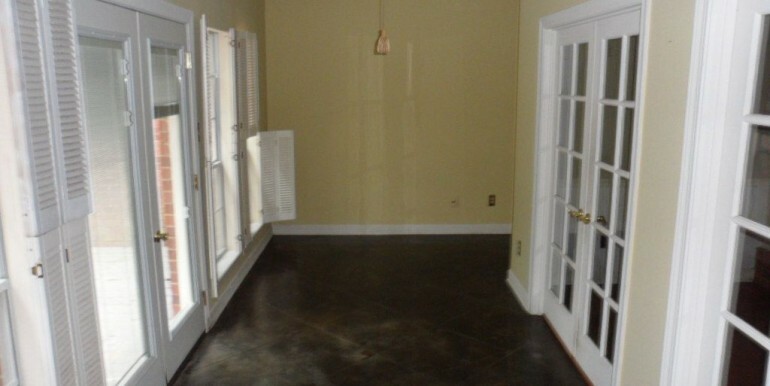 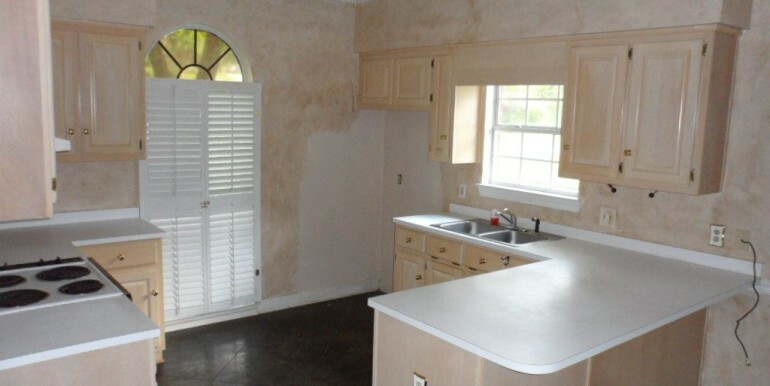 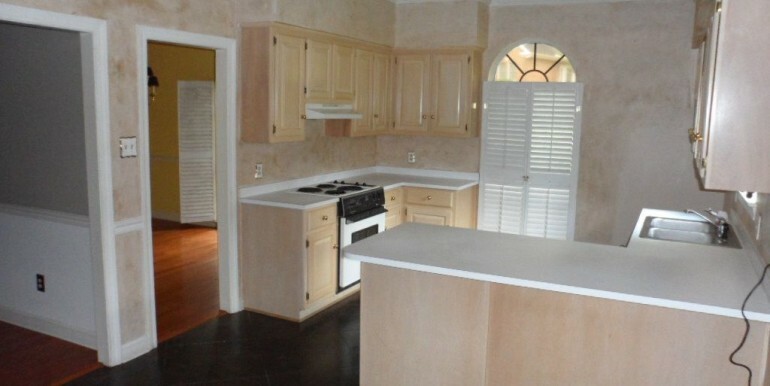 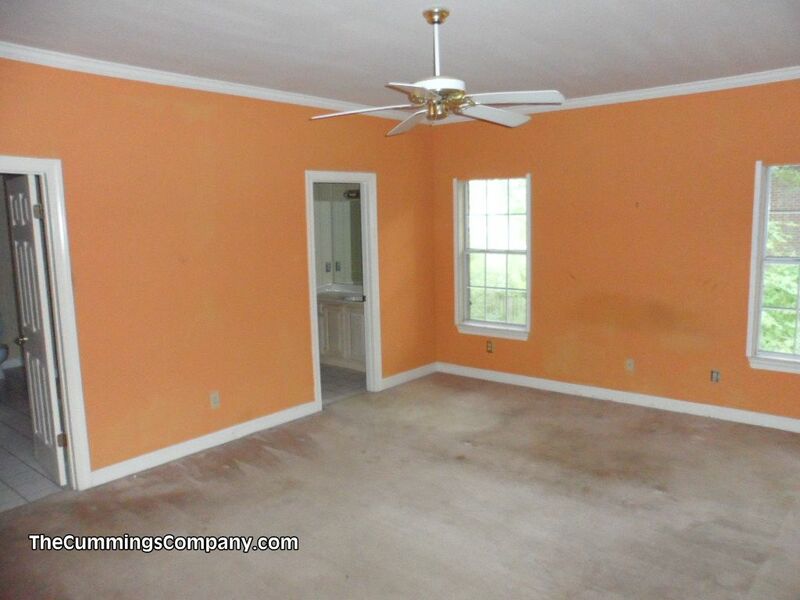 The Kitchen has a great layout and tons of potential. 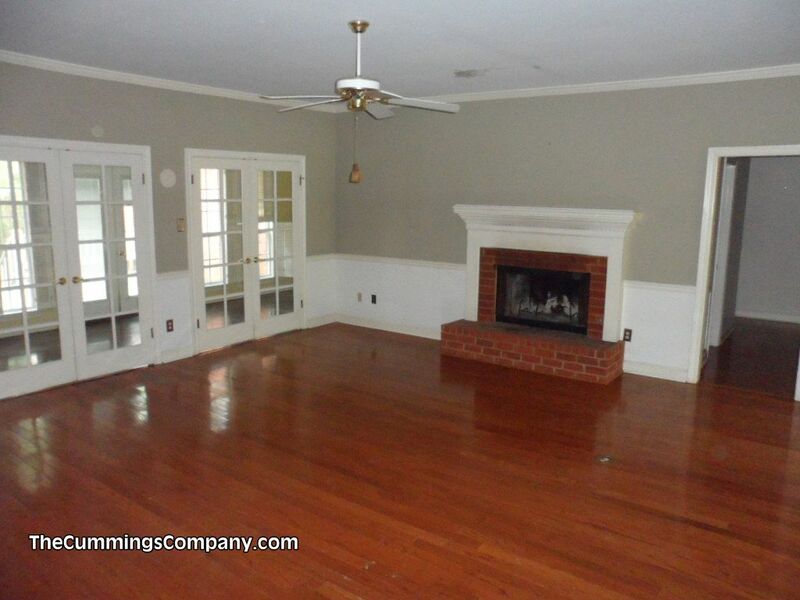 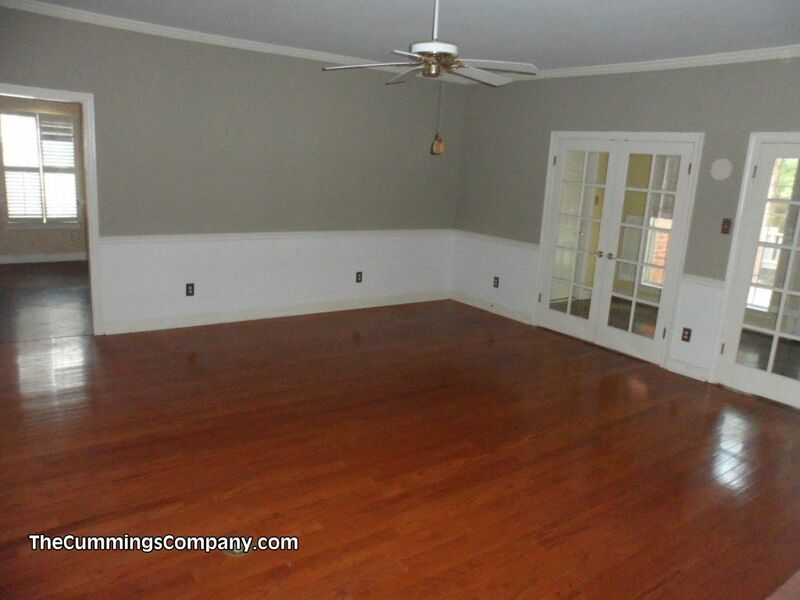 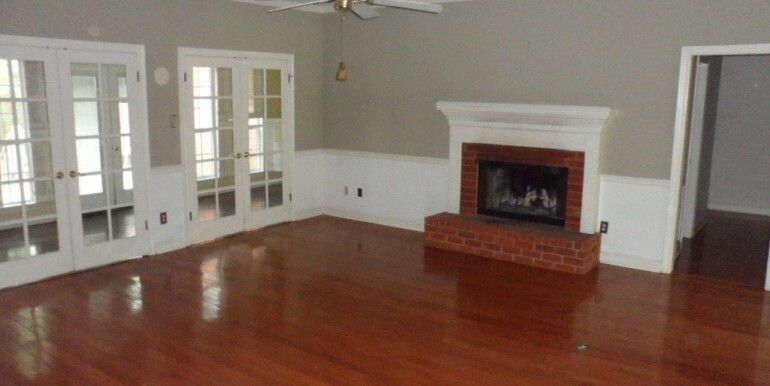 The living room is very large with a wood burning fireplace and when the 2 set of French doors are open connects with the sun room. 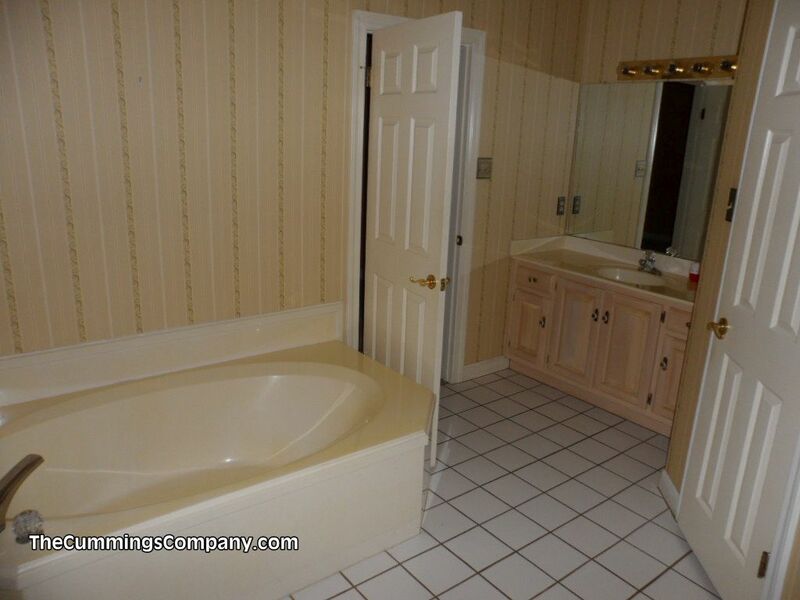 The Master is large and the bathroom features a glamour tub, separate shower, twin sinks, and his and her walk-in closets. 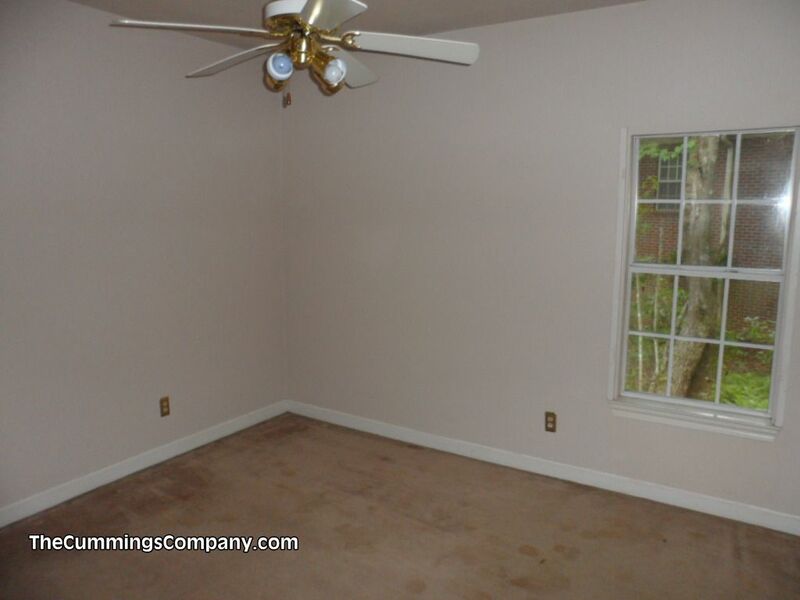 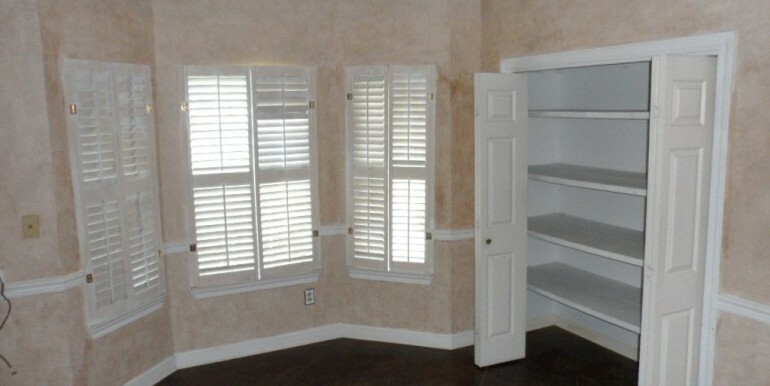 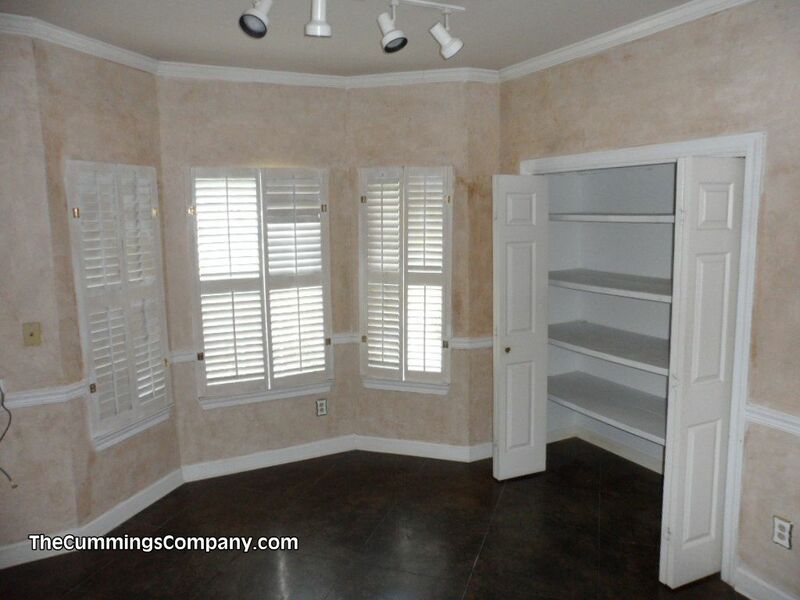 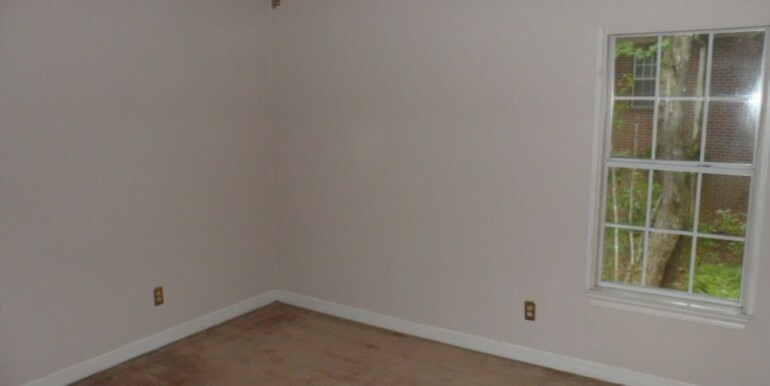 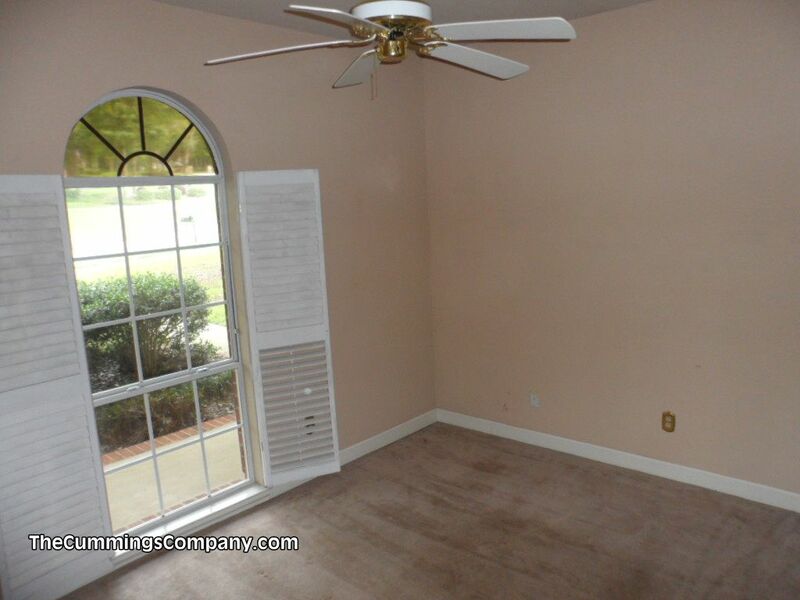 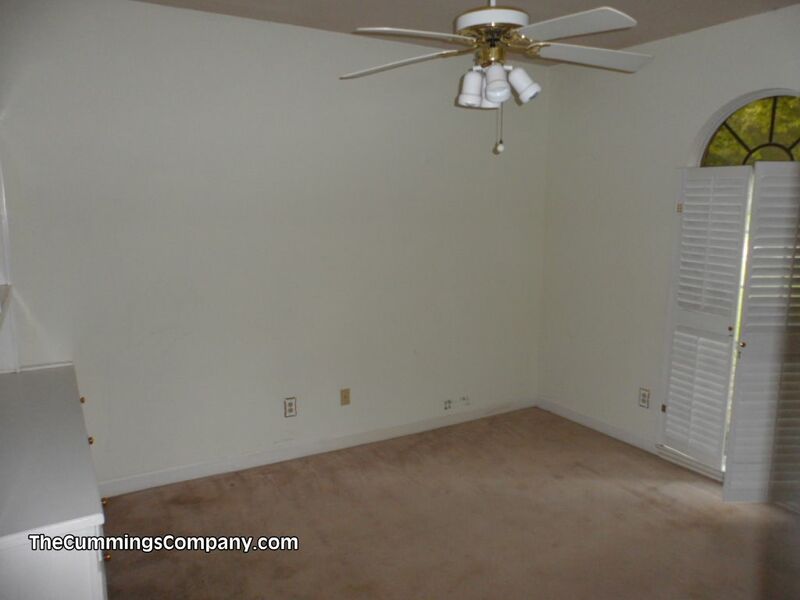 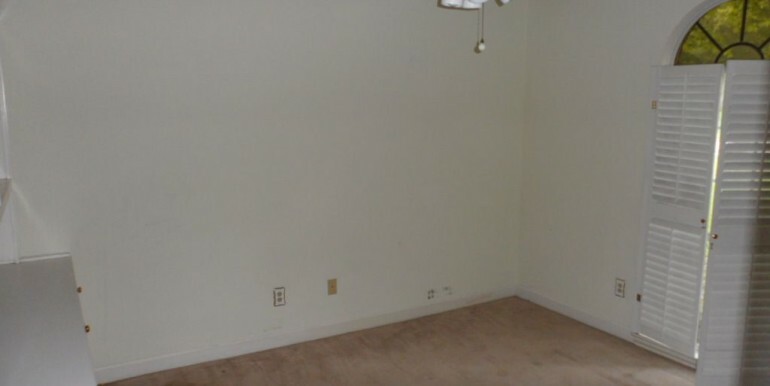 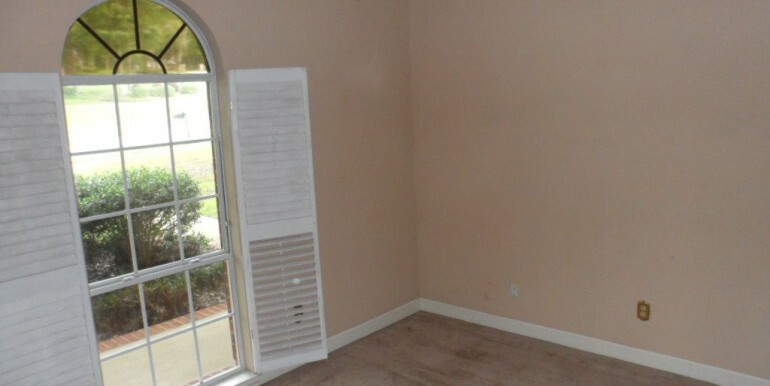 There are three additional bedrooms all of which are similar in size, have wall to wall carpet, and ceiling fans. 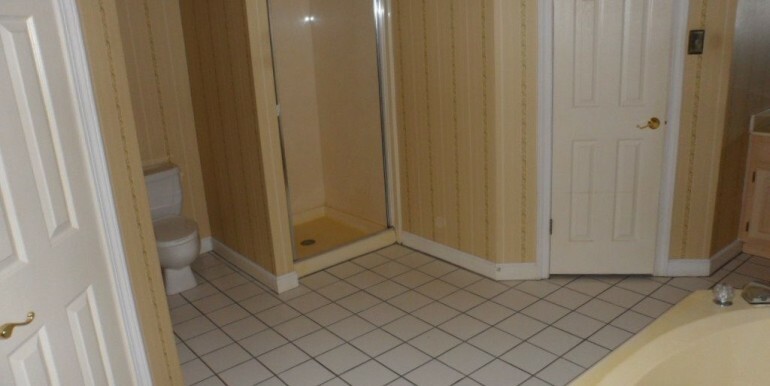 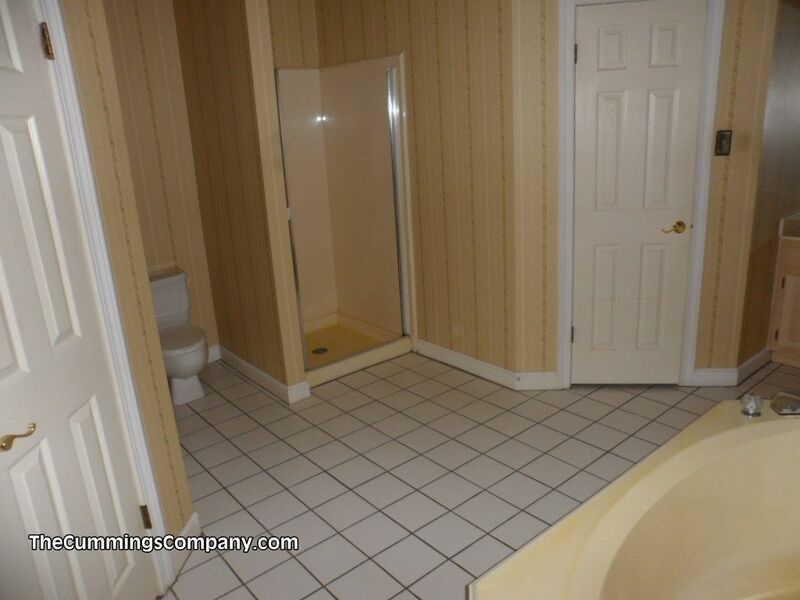 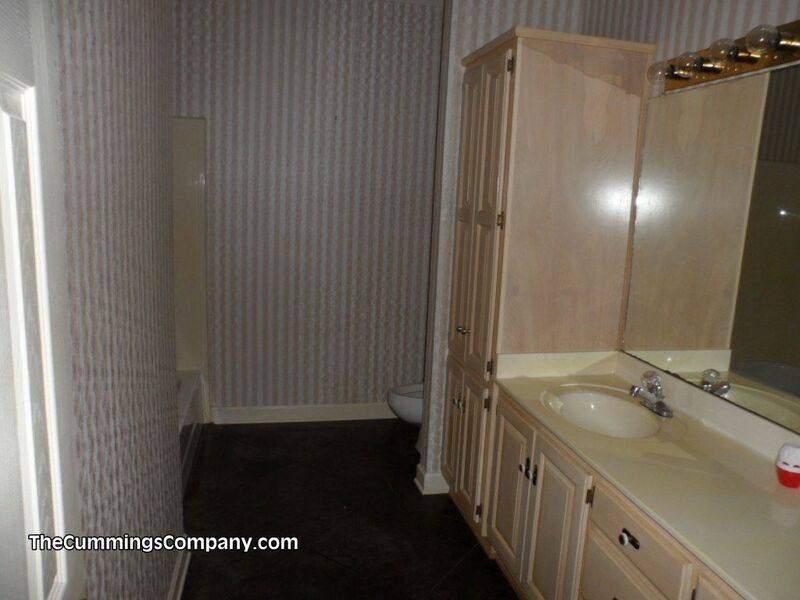 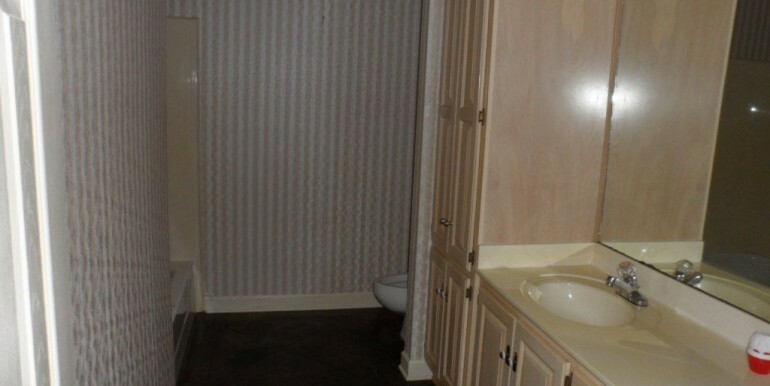 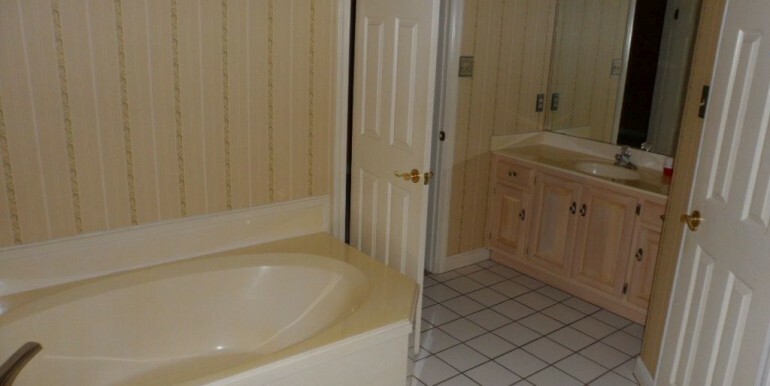 The Hall Bathroom is very spacious with tile floors, plenty of cabinet space, and an extended counter top. 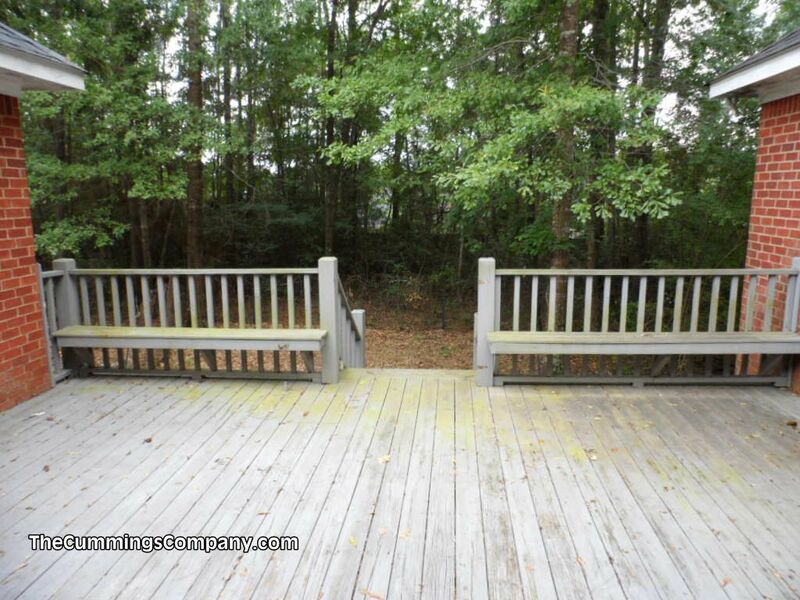 Out back there is a huge deck with built-in bench seats perfect for enjoying the beautiful weather we have here on the Gulf Coast. 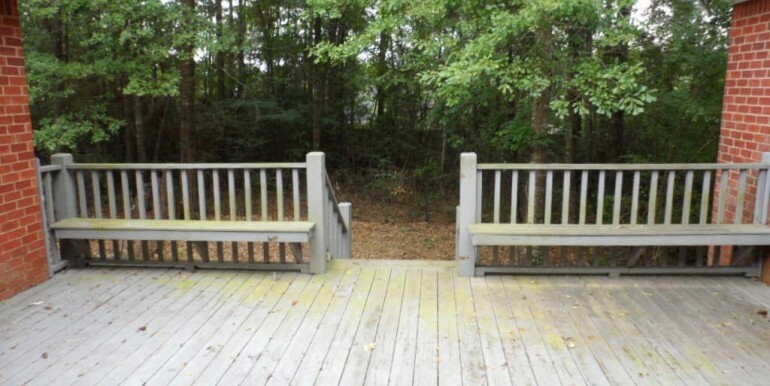 This deck was built with entertaining in mind. 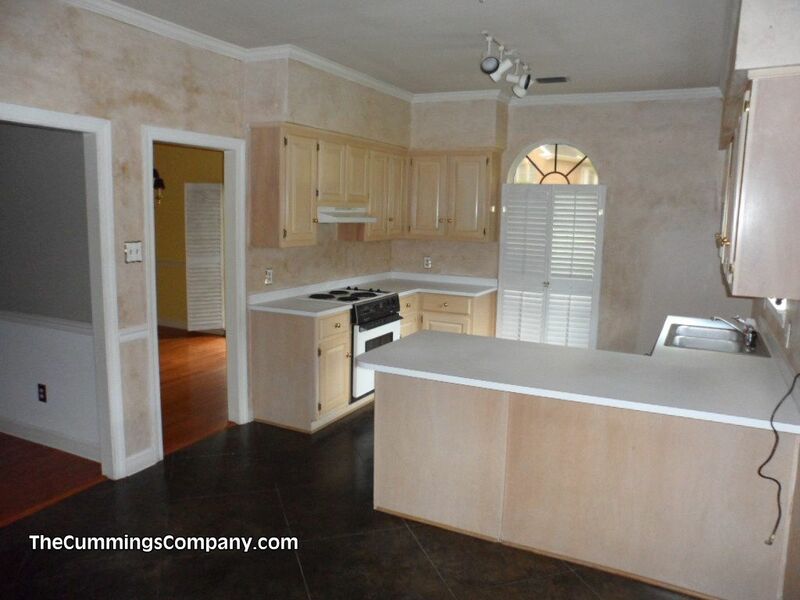 It is the perfect place to host a crawfish boil, football party, or a good ole Southern BBQ. 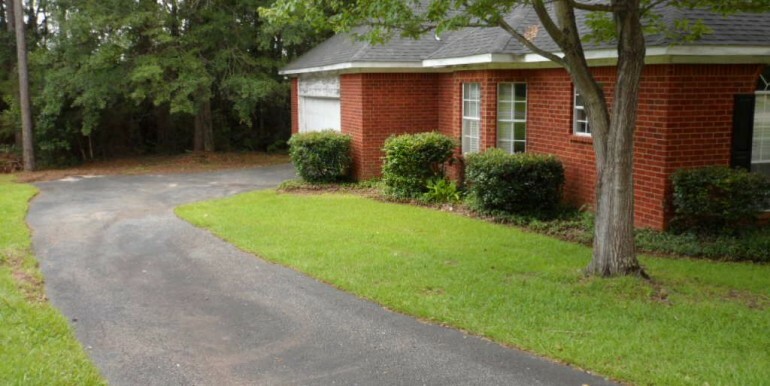 The backyard is heavily wooded but has the potential to be cleaned up to suit the wants and needs of its next owner. 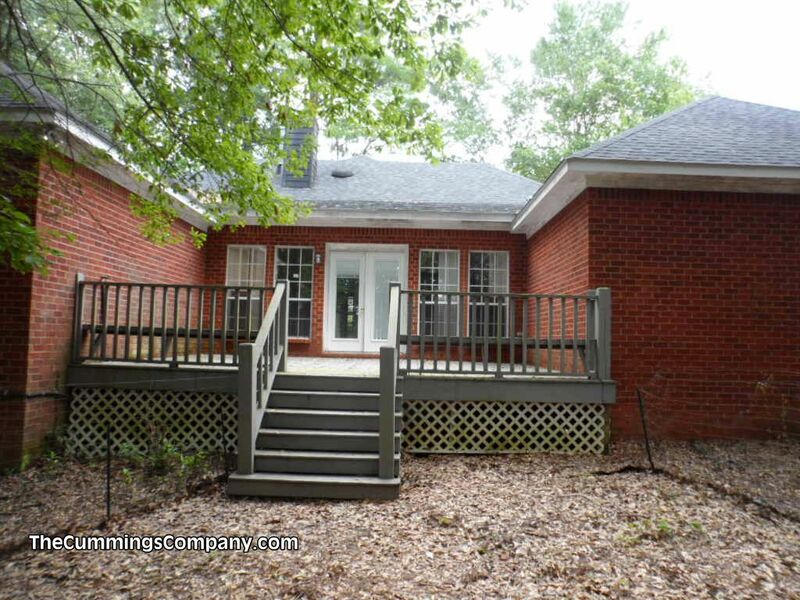 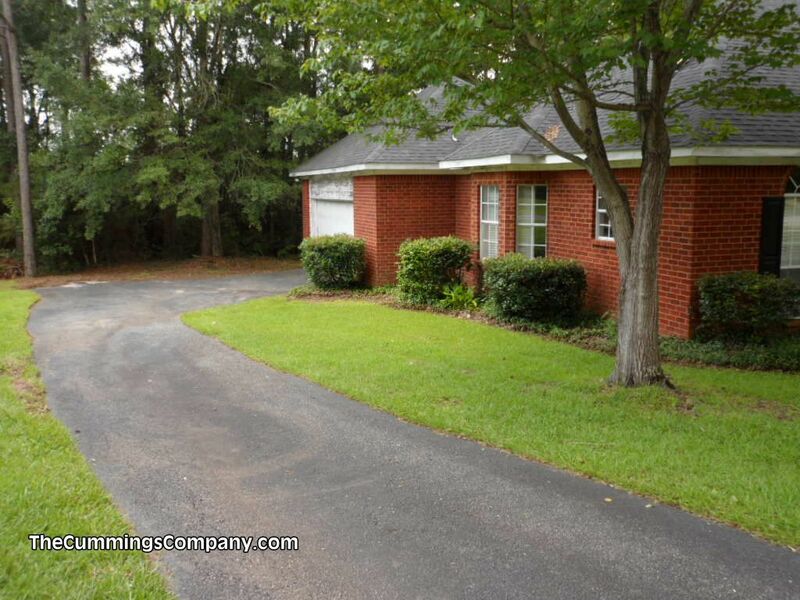 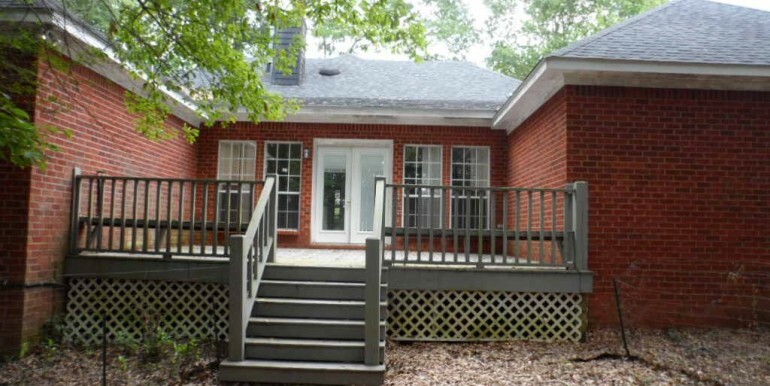 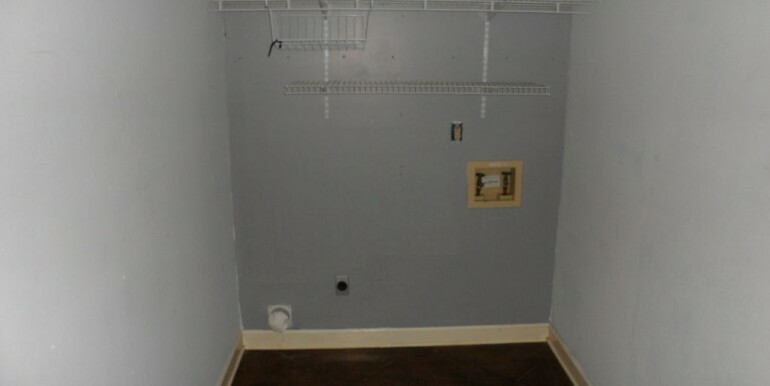 1570 Brockton Ln E is a Foreclosure and is Subject to the Alabama One Year Right of Redemption. 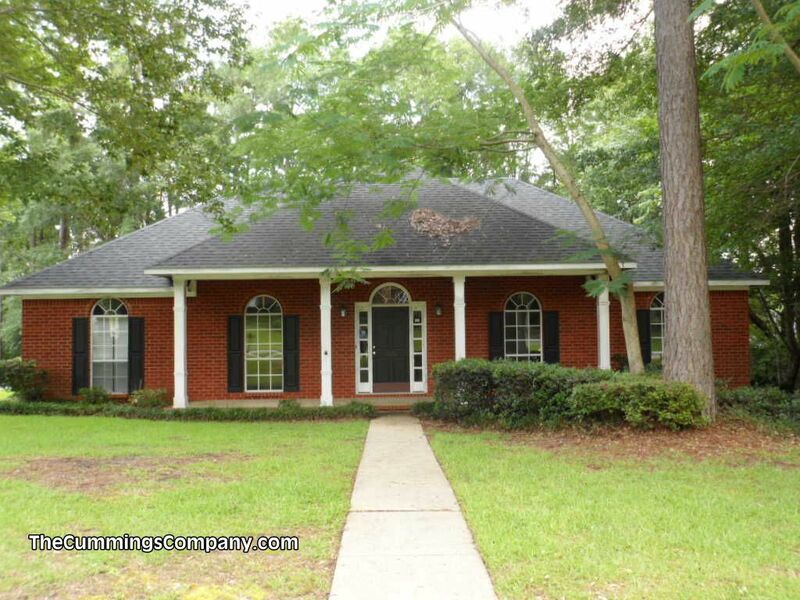 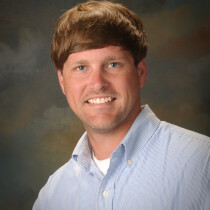 Call to today to schedule a viewing!